2)own quarries-imperial gold marble,Hubei G602 granite,G617,alpin white marble etc. 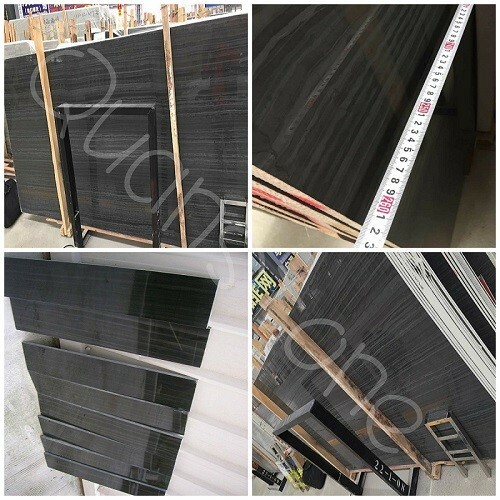 3. available sizes: slab: 2400up x 1200up x 15mm / 20mm / 30mm etc. 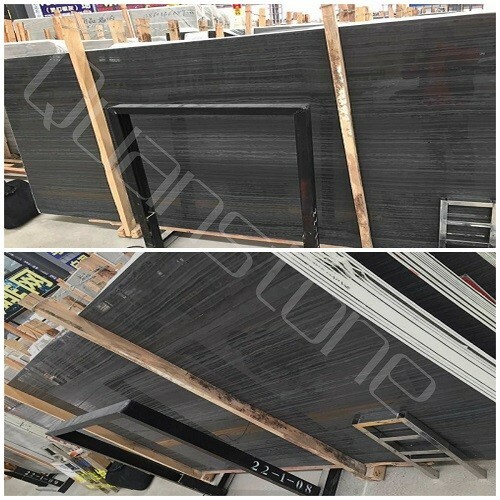 cut-to-size: 457 x 457, 300 x 300, 300 x 600, 600 x 600,610 x 610 etc. 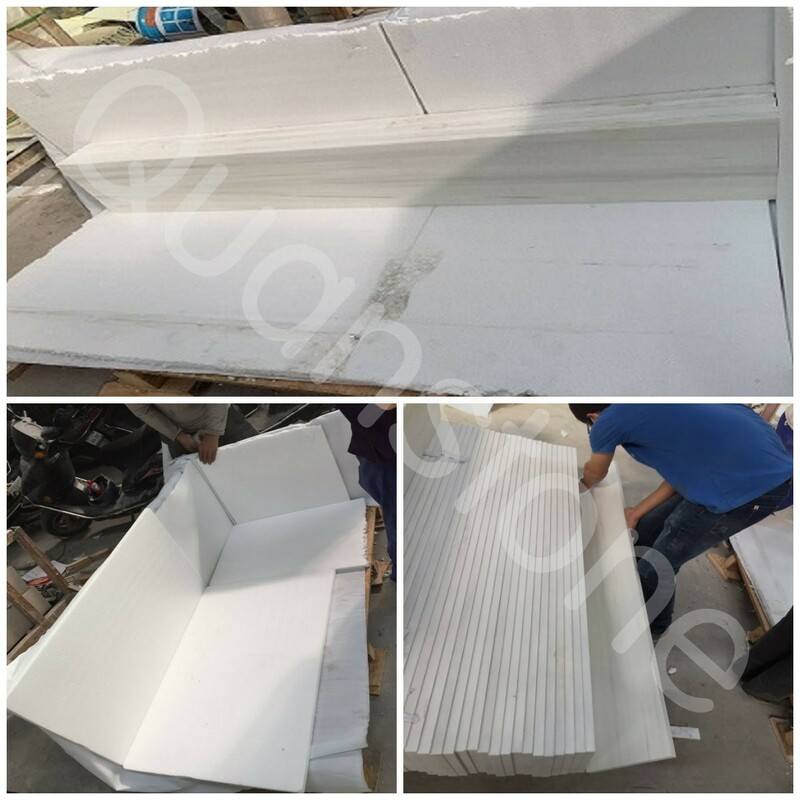 stair: 1100-1500 x 300-330, 1100-1500 x 140-160 etc. 10. usage: hotel, residential, plaza, villa etc. marmara white, landscape white etc. indonesia beige, shell beige etc. black portoro, forest brown, forest green etc. rosewood, gold sand, bermarti, morden wooden etc. golden silk travertine, wooden travertine etc.